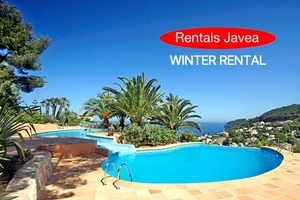 Welcome to Rentals Javea, we offer you the best selection of quality Long Term Rentals in Javea and Winter Rentals Javea including, Villas, Townhouses and Apartments direct from the owners. 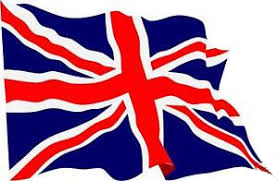 Why not Register your requirements with us and receive automatic updates, we will send you details of the latest long term and winter rental properties in Javea Spain as they become available. If you are a Property owner in the Javea area, we can offer you a professional and reliable Javea Property Management Service. 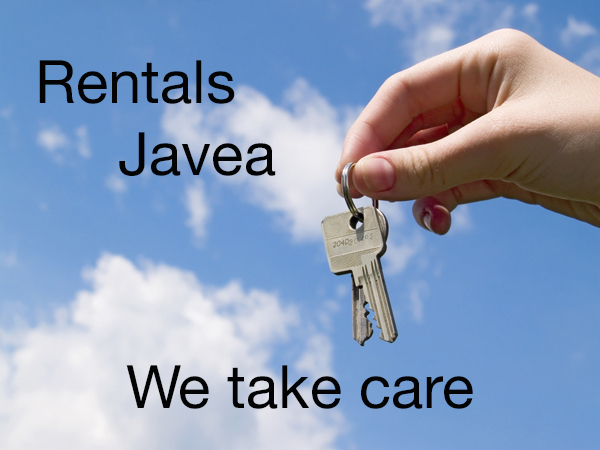 With many years of experience, we take the pressure and hassle out of renting your property, so put the renting, advertising and management of your Spanish home or investment property in the safe hands of Rentals Javea. Top floor apartment for long let in Javea Port. Javea Port 3 bedroom long term rental. 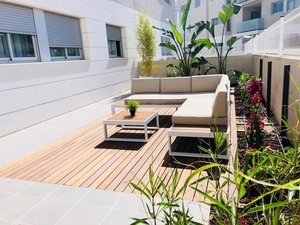 Duplex apartment for long term rental Javea. Unfurnished apartment to let in Javea with sea views. Luxury apartment to let in Javea. 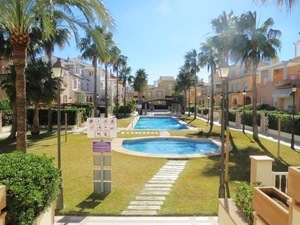 Ground floor apartment for long term rental Javea Arenal. 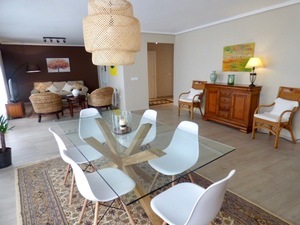 Beautiful apartment for long term rental Javea Port. 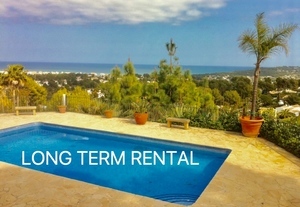 Long term rental Javea Port. Javea Port 2 bedroom for long let. 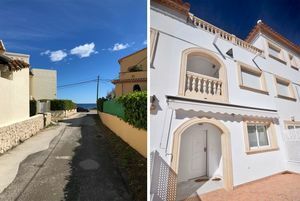 Villa to let in Javea Old Town. Family villa for long term rental in Javea with sea views. Modern villa to let Javea. Luxury villa for long term rental in Javea. Winter rental with sea views. Luxury private villa with spectacular sea views for winter rental in Javea. Reserve your Long Term Lets in Javea, now available for 2017, did you know that Javea has on average 325 days of sunshine each year, making this the ideal place to rent a Modern Villas to let or Apartment on a long let basis. 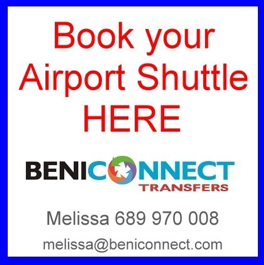 We have apartments to rent in Javea Port and the Arenal, furnished or unfurnished, other apartments are available within just a short walk to the beach area. If you are looking for Villas to rent in Javea on a long term basis with a pool or without a pool, prices start from around 1000€ for a 3 bedroom villa, larger villas are also available. If you are considering purchasing a property in the Javea area, it would make sense to rent a property to see if this is right place for you. 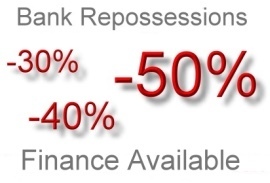 Normally the tenant is responsible for paying the utility bills, water, gas, electricity. The owner of the property is responsible for general maintenance If you cannot find what you are looking for, or would like us to find Modern villas to rent, please do not hesitate to contact us, we can offer you Long lets in Javea, or a complete property finding service, we have direct and unlimited access to a large property database available through our network of reputable local estate agents in Javea, our office is located in Javea Port. 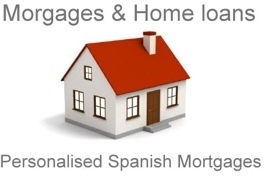 View all: Properties to let in Javea. We have a portfolio of private villas with pools to let in various location in Javea including the Montgo Valls area of Javea, this popular location is just a ten minute drive to the Old town of Javea, most villas have wonderful south facing mountain views. 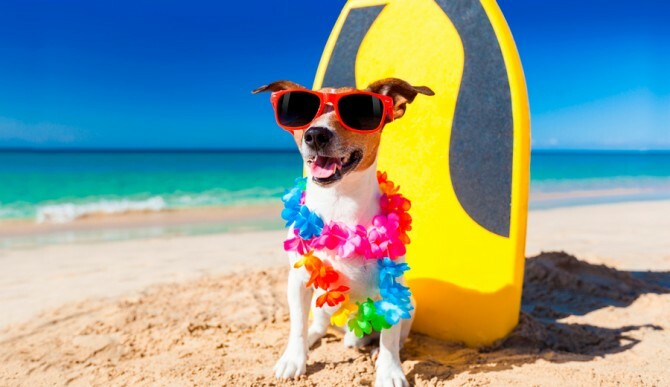 When available some villas can either be rented furnished or unfurnished sometimes the owners are prepared to store certain items to create room for your own personal item. If you are looking to rent a luxury villa with a sea view, or a more modern style villa, these properties tend to be more in demand and don´t take long before a suitable tenant is found. If you are looking to rent for a shorter period outside of the summer season, then a winter villa rental might be the perfect solution. Long term apartment rentals in Javea or Flats we also specialise in unfurnished Villas Apartments for long lets in Javea the Costa Blanca north and surrounding areas. We offer a wide range of ground floor rental property, in various locations including the Javea in the Old Town of Javea and the surrounding areas on the Costa Blanca whatever the price range you're looking for including Top Floor apartments Javea long lets is the perfect solution. Via Augusta is just a short walk to the Port of Javea and has many recently built modern complexes with private pools and gardens.